Balmoral Castle is the Scottish holiday home of the Royal Family. The castle is open to visitors when the Royal Family are not in residence. Winter guided tours are available as well as the traditional spring/summer tours March through July. 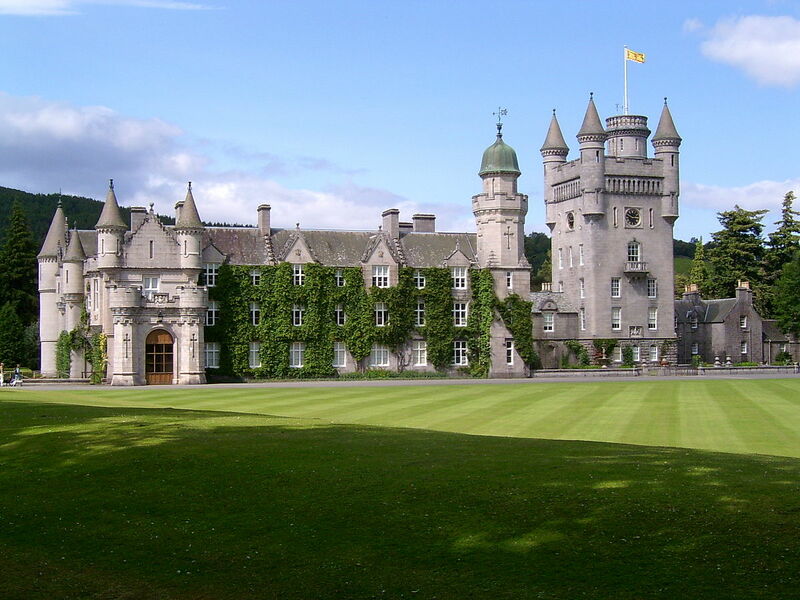 The schedules are available here, Balmoral Castle.